Marvis Music Player (Free) by Aditya Rajveer is a music player with unique design and some interesting new features that make your music listening experience easier. 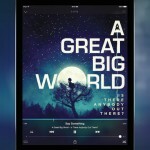 It is similar to other apps already on the market, such as Ecoute and Stringer. 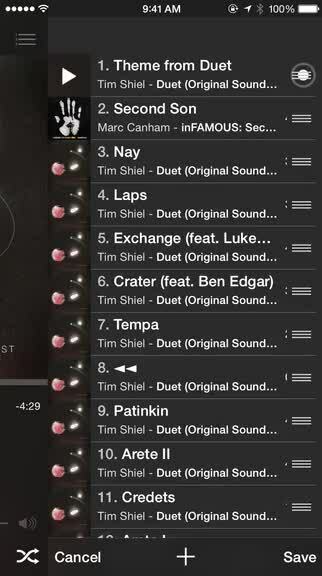 In an age where it seems that streaming music is all the rage, some people still have tunes stored locally on their device from iTunes (or even iTunes Match), including myself. While I mostly stream my music from Rdio these days, sometimes I just can’t find what I want on the service (and others). When this situation arises, I turn to my local iTunes library, which has a lot of indie game soundtracks, J-Pop, and other fun stuff. My music player app of choice for this task has always been Ecoute, but I am always open to trying out new options, so I was intrigued by what Marvis had to offer. In terms of visuals, Marvis looks great with a sleek interface. 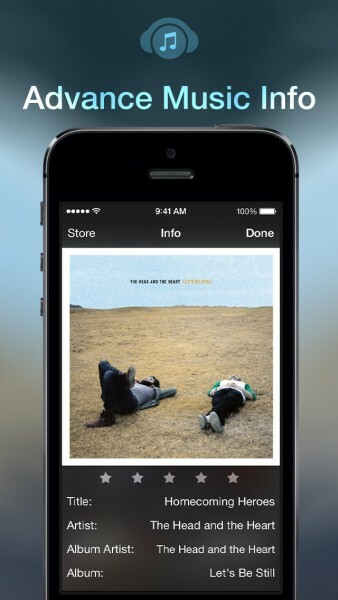 The app focuses on having a flat look and feel to it while also having plenty of transparency and blurring effects in the background with album art. 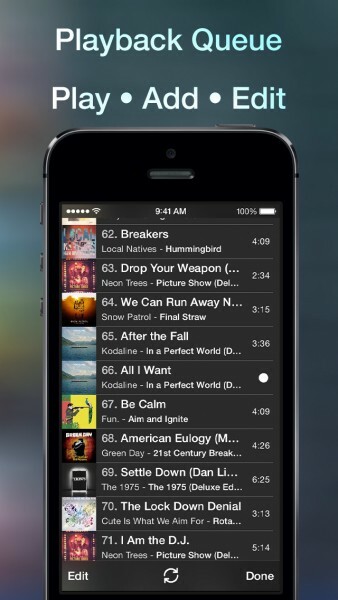 All of your music will be neatly organized by five categories: Playlists, Artists, Songs, Albums, and Genre. Marvis has rather large buttons that make it easy to control playback, and navigating the app is fairly simple and straightforward, though it can feel a bit cluttered at times, especially when compared to the competition. 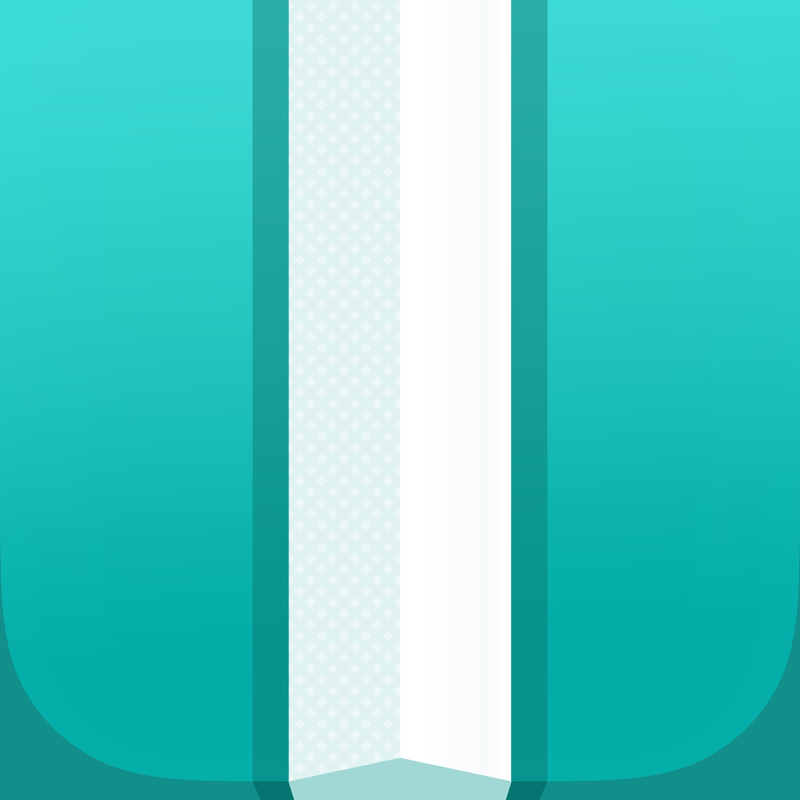 Still, Marvis has a slick appearance that should appeal to anyone who enjoys transparency and blurs. The app is fast and responsive, which is a bonus. 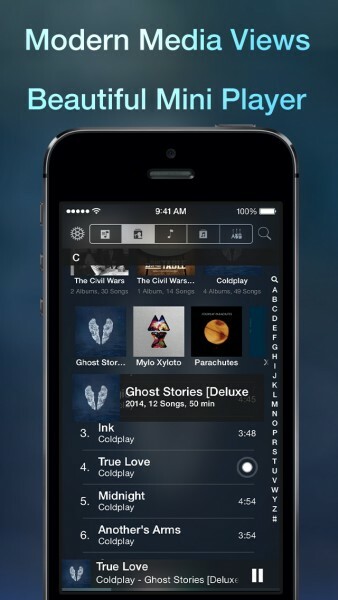 When the app is launched for the first time, you’ll probably find yourself on the Artists view. 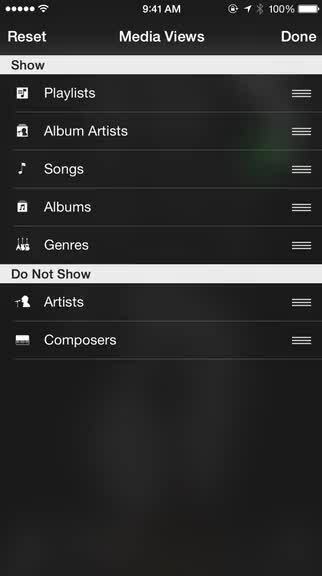 If you prefer to view your music by playlist, songs, albums, or genre, then you can switch by tapping on the tabs at the top of the screen or swiping horizontally. Personally, I think having this bar at the bottom would make more sense if you are trying to navigate the app with one hand on an iPhone 6 or 6 Plus, due to the larger screen size. Still, having the tabs laid out in front of you is faster than choosing the filter from a drop down in Ecoute, at least. When you find the album or song you want to listen to, just tap on it and Marvis begins playing it. Marvis features a simple mini-player at the bottom of the screen once it begins playing a song, but it doesn’t lack features. 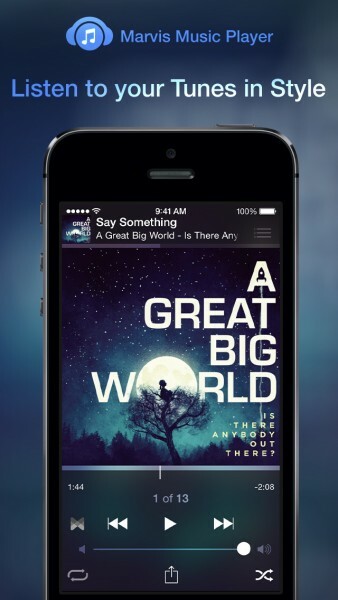 Users are able to see the song name, full album info, and control skipping/rewinding by swiping left and right on the bar or tapping the play and pause button. Tapping on the mini player brings up the full playback screen, where you can scrub the audio bar and toggle shuffle and repeat if needed. There is also support for synced lyrics if you have Musixmatch installed, since it fetches the lyrics from that database. I wish that Marvis had its own lyric support without having to rely on a third-party app or service, but it’s not a big deal for me as I don’t read lyrics for all of my songs. Hidden within Marvis’ settings is the Replace Text feature, which is helpful for parents who don’t want their kids to see certain words in titles or labels. Now, while you’re playing some music in Marvis, what if you want to listen to something specific after the current song, but without breaking the flow of the album or playlist that you’re on? In Marvis, each thing you choose to listen to is essentially added to the “Up Next” queue, so you long-press on individual songs to reveal a menu that lets you get detailed info on that song (along with an iTunes link), or play it next or last in the queue. 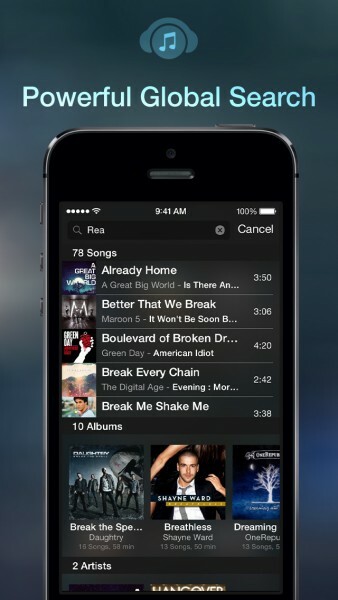 The full Up Next queue can be viewed in the playback screen by swiping to the left. 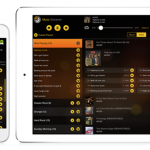 Users even have the option of manually rearranging the song order, adding new songs in batches, or toggling shuffle and repeat from here too. For those who want to cut down on unnecessary scrolling and navigating, Marvis has a fully functional search feature that you can access by tapping on the magnifying glass in the upper right. Marvis delivers results in real-time as you type, and it’s insanely quick. While the default settings of Marvis should work out for many, the app can be further customized by going to the settings. You can choose to have two or three cells in a row, have auto-correction in search bars, replace texts, change global search filters, and show or hide certain media views. I think Marvis has some interesting features, but I’m just going to stick with Ecoute for now. While Marvis looks nice, I do feel a bit overwhelmed with the amount of clutter on the screen at one time, and I know that the transparency and blurring effects may not be for everyone. There should also be some kind of lyric support for those who don’t want to install another app on their device just for that, because the last thing I need is more installed apps. 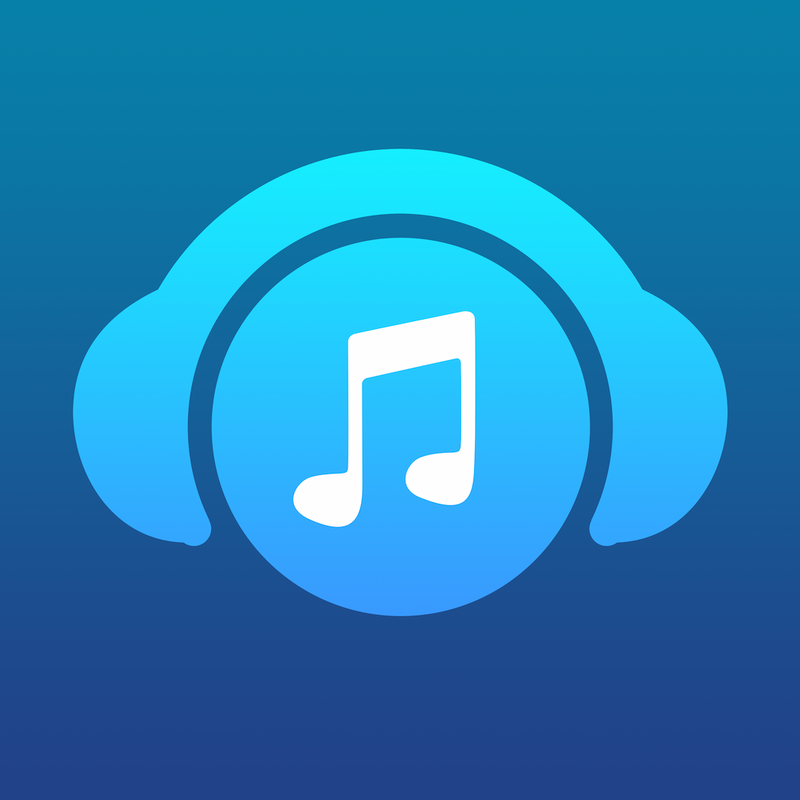 According to an iTunes review, Marvis will not remember your Up Next playlist setup if you exit the app and return to it later on, so be warned of that. Hopefully this is fixed in the future. Still, I recommend giving Marvis a try for yourself to see if the features work out well for your on-the-go music listening. 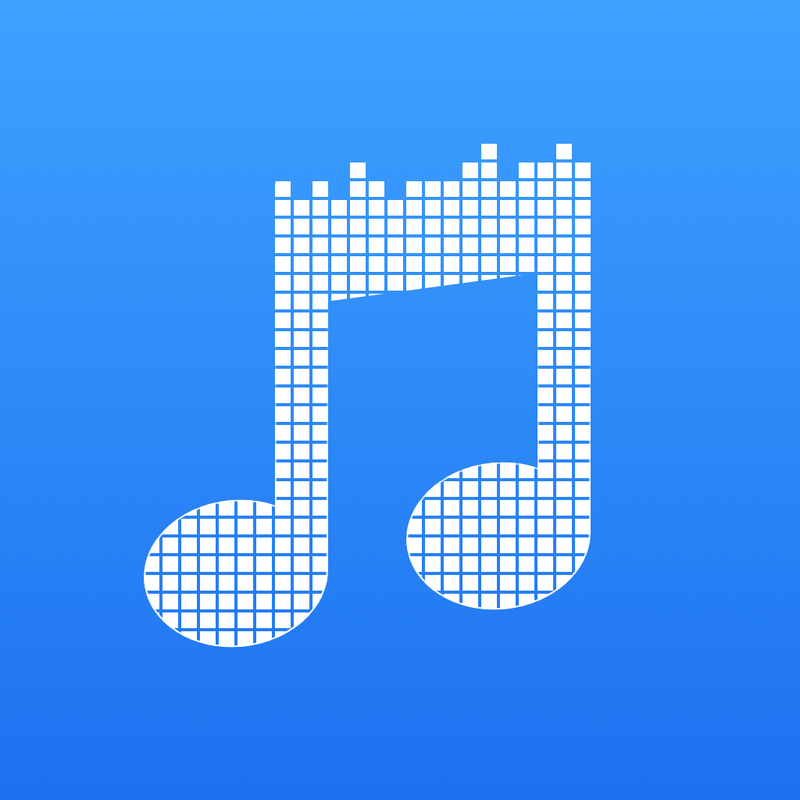 You can get Marvis Music Player on the App Store as a universal download for free.